Who are Barrington’s Citizens of the Year? 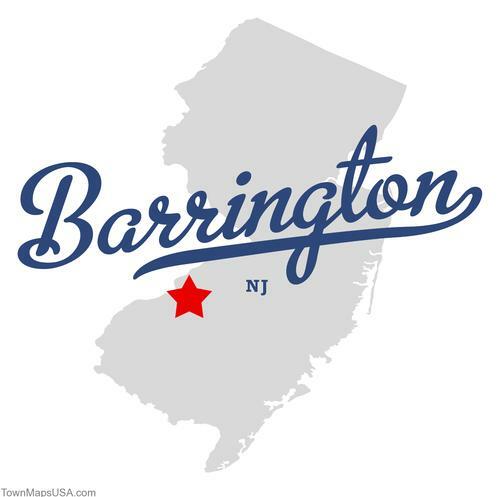 Barrington is a welcoming, joyful, generous community at the crossroads of Camden County. What really makes it special, though, are the people. As we near the end of 2012, I’d like to take a moment to ask Barrington residents to single out a friend, neighbor, public figure or anyone else they might know of in the borough who helped make this community a special place. I’m hoping for just a sentence or two explaining what the individual did to make Barrington a better place. Feel free to leave the information publicly in the comments section below or to email it to barringtonbulletin@gmail.com. This entry was posted on November 28, 2012 by Barrington Bulletin in Borough Hall, Schools and tagged citizens of the year.